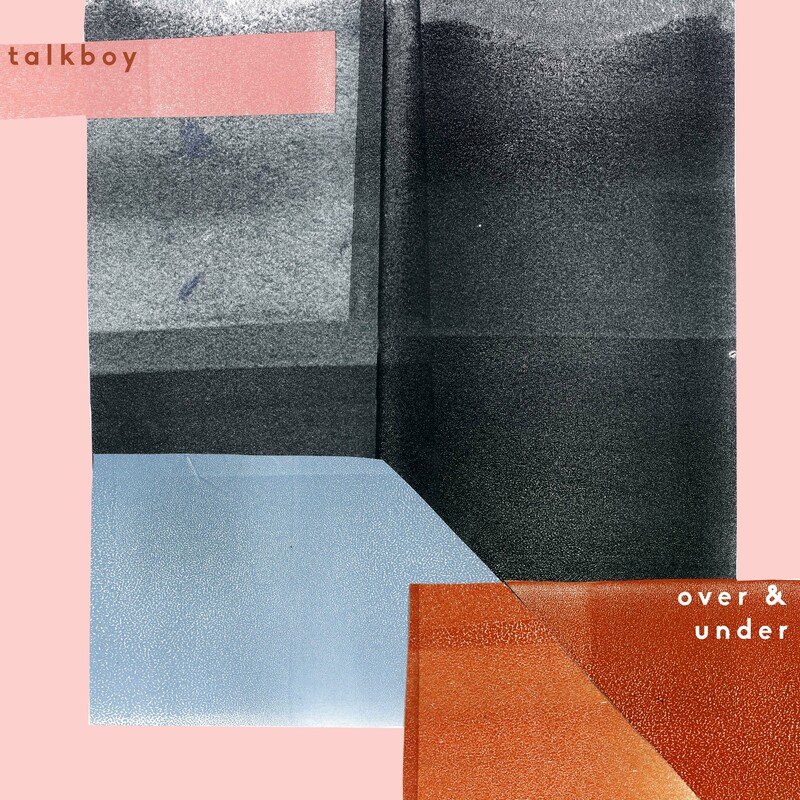 Released at the end of last week, Talkboy's latest (second) single 'Over and Under' ripples with energy and intent. Is it indie? What does that even mean? Its angular riffs and incredible big-hit-chorus are reminiscent of early Franz Ferdinand, while the tight harmonies and unstoppable beat could have fallen off an Alphabeat outtake. So yeah, I guess it's indie, but that feels like a disservice. You might recognise elements of Talkboy from other bands in and around Leeds. And with the music they're creating, you can feel the experience and confidence of experimentation that comes with it. This is an irrepressible hit. I'm excited for the 2019 they're about to have. Discussing Over And Under, guitarist Tim Malkin explained "It’s no secret that we all like a good party in Talkboy but personally, I increasingly get the feeling that I should be having way more fun than I am or that I should be way closer to the people around me than I am. I think that a lot of people go through the motions at social gatherings, to try and keep up appearances or whatever, whereas if they just let go of that kind of stuff they might have more meaningful relationships”.